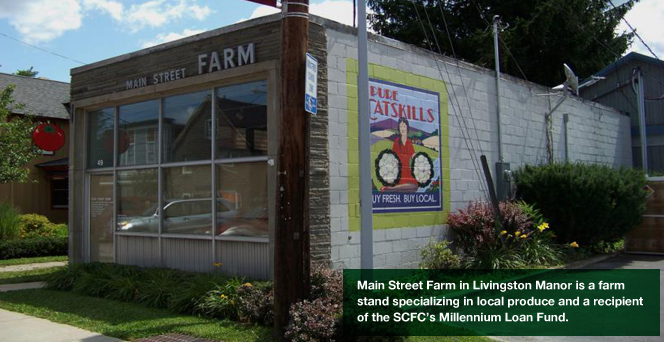 The Sullivan County Funding Corporation (SCFC) is a not-for-profit entity established in 2011, the primary goal of which is to promote economic welfare, recreation opportunities, prevent unemployment and economic deterioration, ensure the prosperity of Sullivan County’s inhabitants, and promote tourism, agriculture and trade. The creation of SCFC provides a viable mechanism to accomplish commercial, recreational, and industrial development goals. Support of a healthy economy, the creation and retention of jobs, on a local, regional and State level is an important policy objective.